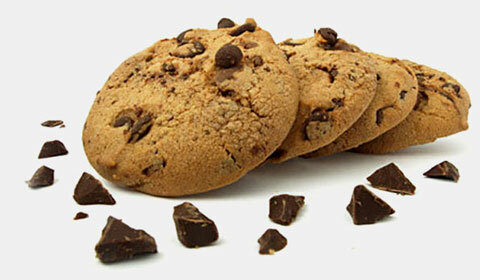 Cookies are small information files that are temporarily stored in the user's browser. The main purpose of cookies is that web servers recognize your computer and web browser, customize the website, and provide for ease and speed. Cookies allow us to show you the correct information you are looking for and interested in. Cookies do not give us access to the computer, and the information we collect through cookies does not include personal information.